Arguably the most precious thing in this world is ‘Time’. By saving some seconds from work you can get an extra edge to do another important task. However, this is not always possible. Again, most of the time we spend doing things here and there. Smartphones now a days have become a part and parcel of our life. If you have an Android-based smartphones, it is certain that you spend a lot of time with that. But, providentially there are a few apps that can literally buy you some time. We will introduce you with some of the best time-saving apps for Android here. There are a whole lot of Keyboard apps in ‘Google Play’. But, undoubtedly Swiftkey is the best of the best. This Keyboard app literally can save your time. While it was released for the first time, it was a paid application. Fortunately, the app is free now in the Play store. 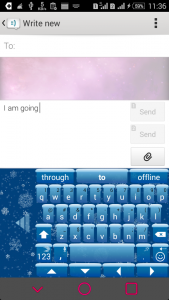 What makes Swiftkey an outstanding Keyboard app is its capability of learning, suggesting and predicting words. This app can even suggest a whole sentence. 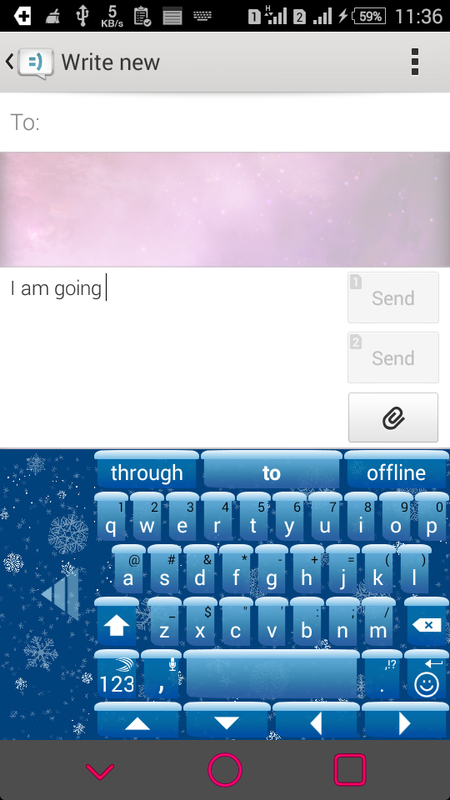 Swiftkey offers so many themes for your keyboard. It has customizable layouts so that you can easily type faster with one hand, whether you are a righty or lefty. Even you can resize and undock the keyboard from its place and use it as a floating keyboard, which will give you enormous freedom while typing. This app also provides linking up your social networking and Email accounts, so that it can learn from your conversations. Swiftkey has the swipe to type feature, so you don’t have to use another extra app to type with swiping. It also supports more than 80 languages. So, with its artificial intelligence and huge range of customizability, Swiftkey can be an ultimate time saver. When it comes to taking notes or checklists and stay productive, then Evernote is the finest of all. You can use it anywhere anytime. It offers you to record your plans, attaching any files from your Phone’s Storage or even from the web. You can also take photos to keep it as a reminder, not only that, you can share the notes and plans with others over the web. This app is also available on other platforms than Android. So that you will get access to your files, notes wherever you go. Though for getting all of the premium features you have to spend some bucks. 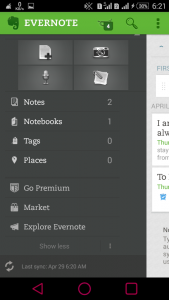 You can easily organize your workspace with Evernote. There is a feature named as ‘Work chat’, where you can chat with your friends and colleagues to get work done. It is a great app for saving your precious time and doing more in less time. The pocket is an app which will help you in your busy time. Let, you are surfing the web, at that moment you have found an interesting article but you don’t have time to read it at that time. Here comes Pocket with its benefits, you can save it in Pocket and read it later in any of your devices. The only thing you have to do is to install Pocket in all of your devices and link your account. 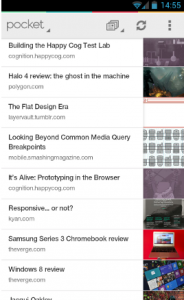 Pocket offers to save not only articles, but also videos, images and webpages, etc. You can share the documents from Pocket to your friends, Facebook, Twitter, and Evernote too. Pocket gives the opportunity to check the documents even in off line. Thus, you will not fall in short of acquiring knowledge from the web, even when you don’t have time. Because, Pocket is there to save your favorite documents in your fingertips. In this era of technology, we use so many accounts for our virtual activities online. Each of the accounts has got a Password. But, it is a matter of confusion to remember all of the passwords if they are not all the same. LastPass is there to keep you away from this awkward situation. LastPass is a password manager, which will keep all of your passwords securely and will fill any of your login forms automatically and each time. You just have to remember one master password. 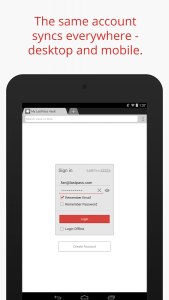 LastPass is also available on other platforms than android. So, it has got your back everywhere. You will just need to link up all of your passwords only for the first time, and LastPass will do the rest. So, if you want a hassle free online experience, then this is the app you are looking for. LastPass is free for first 14 days. But, after that period you have to update it to the paid version. The premium version will cost you 12$ per year. 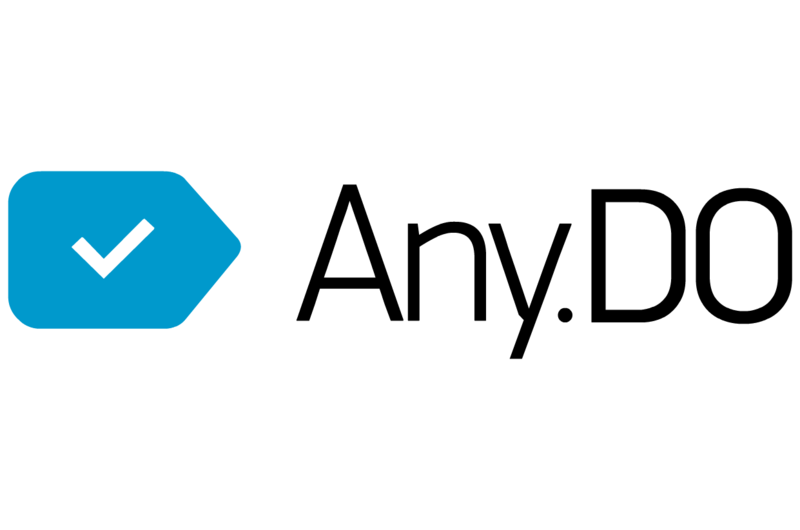 In a few words, Any.do is a task planner. It can save a lot of your priceless time. 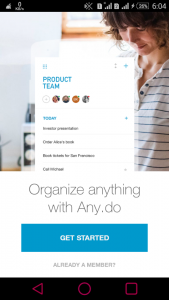 You can save your plans and lists in an organized way with this great app. You can also sync all of your data to the cloud and share it with others. This app is also available on other platforms so that your access to your information will not get cut. 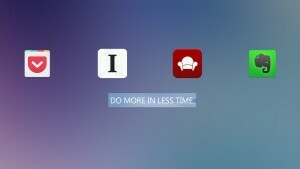 You can also add a reminder to your tasks and customize the time anywhere-anytime. It features a voice input option, through which you can also save your plans without typing. If you have this app, then you don’t have to have a calendar app. Because, you can install its mate ‘Cal-Calendar Google Exchange’ which will work as an extension to this app. This app is free but for some premium features like – location based reminders, shake to delete the list, fully customizable reminder settings etc., you can buy the premium version. The premium version will cost you some bucks predictably. Wait! This is not the animal Llama. Instead it is a location-aware app. This app can save a lot of your time as well as save you from many annoying situations. 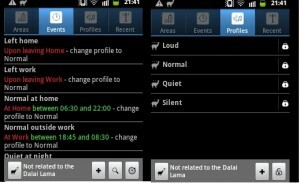 You can set Llama to change any of the important settings of your Android automatically based on your location. It can change settings of almost every tool from Bluetooth, WI-FI, Sound, Wallpaper to screen time out, the screen on/off, etc. You can check ‘Google play’ for all the settings it can change based on your location. So, if you want to save your time by letting your work to others, then Llama is the best option for you. This app will save you from many hassles and let you save time. We always have to copy texts from a place and paste it somewhere else. 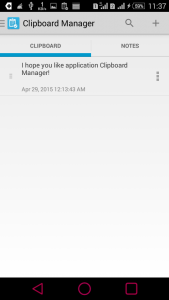 But, android’s default clipboard can remember only one entry at a time. So, it would be very good if there was something which can remember unlimited entries. So that we could save a lot of our time by skipping all of the typing which we could just copy and paste over and over. Clipboard Manager will let you do that. 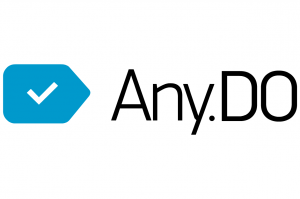 This app can save any of your texts which you copy, and keep it until you delete. And time to time you will be able to use them in your writings, conversations or somewhere else. You can also save custom notes, and use them later. One cool thing about this app is that it can skip any duplicate entry. So, if you use this app on your Android, it will must save much of your invaluable time. The apps above are very productive. Though some of them has paid version, the free versions also work well enough. You can use them to be more flexible in your work and life. And, you will get more freedom and get a lot of time to do other works. Now, it is your time to install and try those apps and save some time to do what matters to you most.